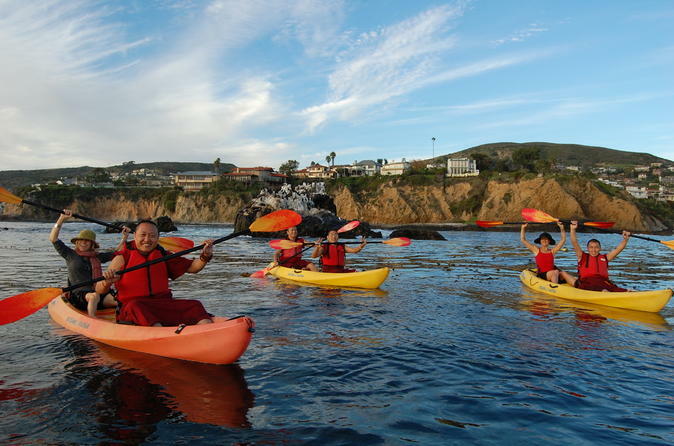 This fun 2- to 3-hour self-guided interactive outdoor adventure is a terrific way to explore Laguna Beach and is played with your own group, at your own pace and schedule. You’ll interact with ClueHoo-invented gadgets and mysterious surprises and can take on an optional speed challenge, a test in which participants race against the clock and compare their results with other players. Goodies, prizes and admission are all included! Enjoy the option of three exciting routes to choose from: Laguna Vista, Laguna Citta and Laguna Matata. 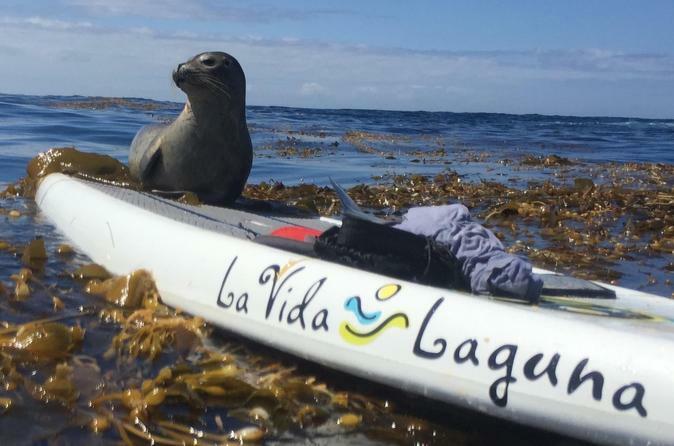 Take a guided 2-hour kayak tour along Laguna Beach, one of the most dramatic coastlines in the world, filled with hidden beaches, contoured cliffs, clear ocean and abundant sea life, including sea lions, dolphins and whales. Laguna Beach Standup Paddleboard Tours! Paddle Laguna's amazing and pristine marine reserve bustling with sea life along the most beautiful coastline in Southern California. 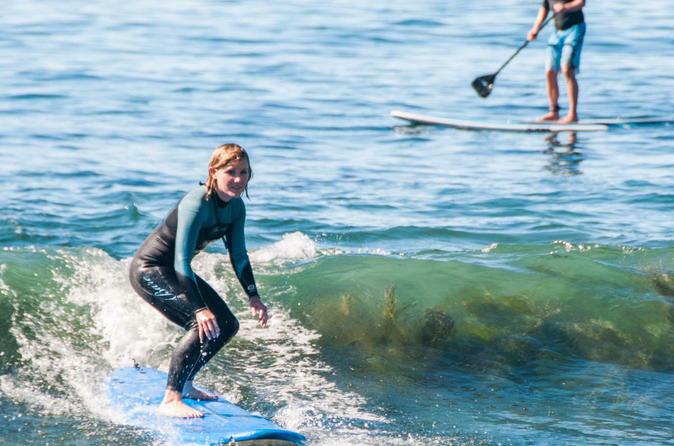 The expert instructors will have you up and paddling in no time, with safe launch and landing techniques off Laguna's calmest, most wave-protected cove. Then explore the North Laguna coastline, with hidden coves and beaches, and a very special visit to Seal Rock, a sea lion sanctuary. Take a ride on the beautiful waves of the Pacific Ocean in Laguna Beach. Get a full surfing experience from expert instructors that will cover safety, etiquette, technique, tides, ocean conditions and more. Lessons offered for beginners, intermediate and advanced surfers. Our semi-private lessons are limited to 3 students to every instructor. We teach at Thalia St, Laguna's best location for beginner waves. Our 2 hour lessons allow you ample time to learn paddle out, wave judgment, etiquette, and pop-up techniques.